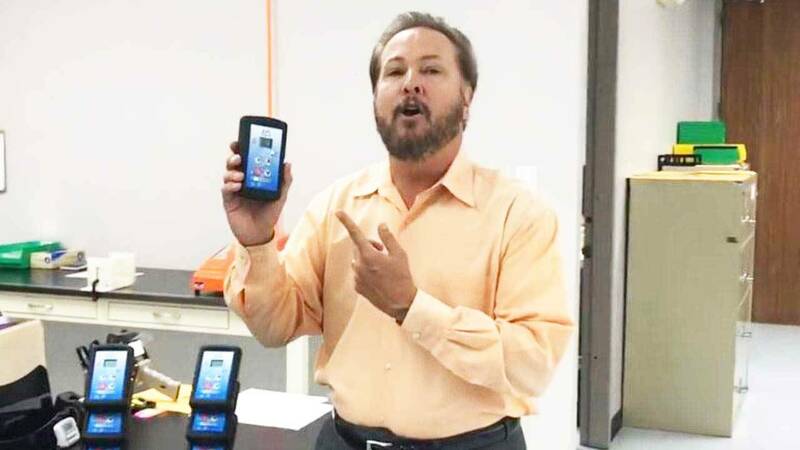 A San Antonio medical device company has developed a hand held-device similar to a smart phone. The device generates pure oxygen from a tiny fuel cell, which helps treats chronic wounds. This technology oxygenates the wounds, frequently speeding up the healing process and dramatically minimizing the need for below-the-knee amputations. On the next SciTech Now, we go to EO2 Concepts to learn more about this device and how it's making a positive impact on diabetics and other patients needing specialized treatment. Watch this episode of SciTech Now airing Friday, July 14 at 7:30 p.m. on KLRN,.